American Food for Thanksgiving: Masala Roasted Squash, Iroquois White Corn Bread, Italian Bitter Greens, Mexican Chocolate Chestnut Cake…and Cider Of Course! 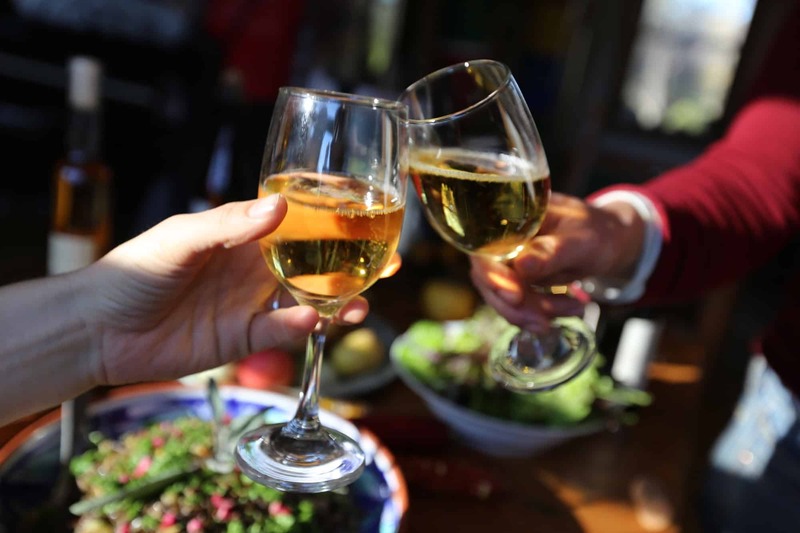 This year, Thanksgiving tastes better with cider, curry and chocolate. 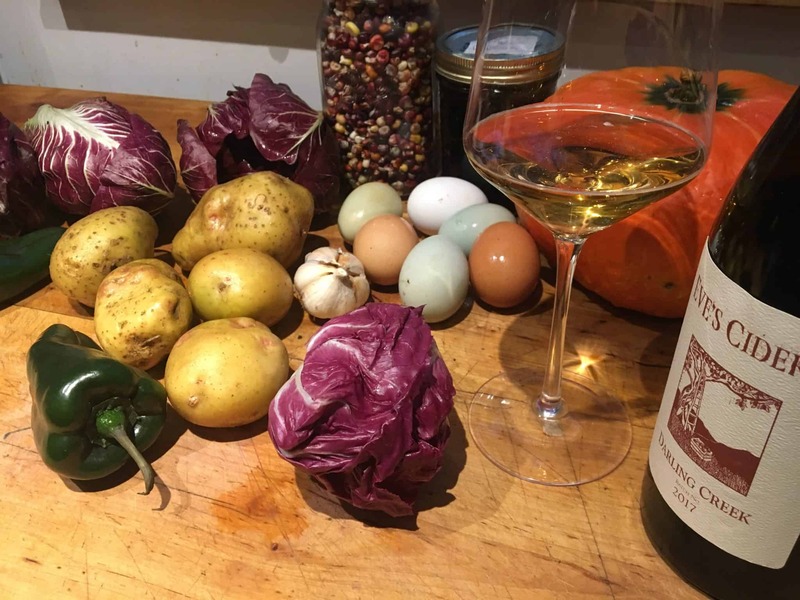 Kabocha squash, radicchio, and Rocombole garlic all make an appearance along with roasted Iroquois White Corn, Chestnut flour and Mexican chocolate, paired to perfection with our complex, delicious ciders for a Thanksgiving feast. Local ingredients with global flavors. On this day of collective gratitude, we are giving thanks for the melting pot that is America: a country that opened its doors to our friends and relatives who were immigrants and refugees, a country blessed with a dizzying diversity of cultures and cuisine. On this day, we join in collective mourning of Native American genocide. On this day, we make a commitment to our collective values of welcoming strangers and protecting the vulnerable. On this day, a harvest meal, we celebrate the bounty of the earth. Toss with oil, sprinkle salt and your favorite curry masala. Bake at 450 until lightly browned. Roasted Iroquois White Corn flour and maple syrup elevate cast-iron cornbread to an amazing new level of depth and flavor. 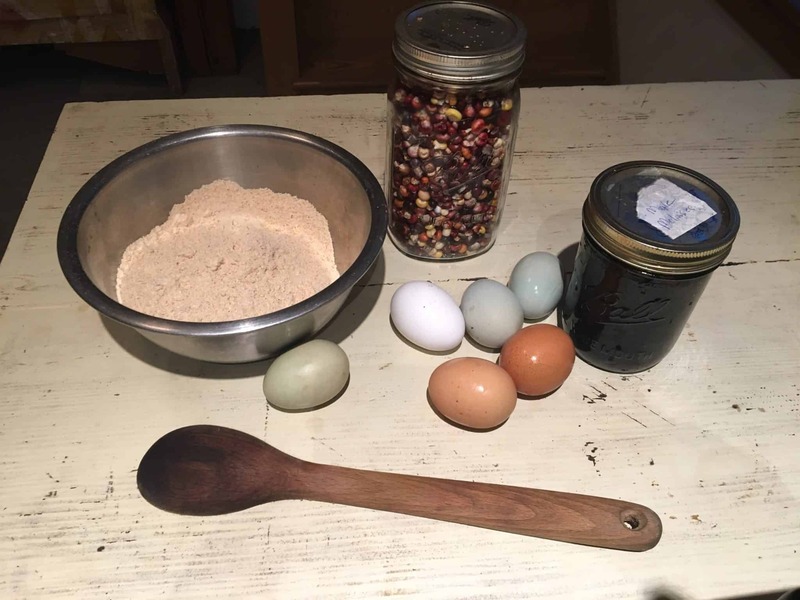 You can purchase Iroquois White Corn flour online, and support this awesome project to revive a 1,400 year old seed variety and bring traditional native foods to the spotlight. The full recipe is on our website here. Bitter is so under appreciated. Absent from so many American palates, a meal with out bitter feels flabby. Once acclimated, one's mouth yearns for its refreshing sensations. Making vegetables delicious is one way to be certain you'll eat more of them. So be generous with the olive oil in this dish. -Bitter greens and purples like radicchio, escarole and dandelion, alone or mixed. -Garlic. 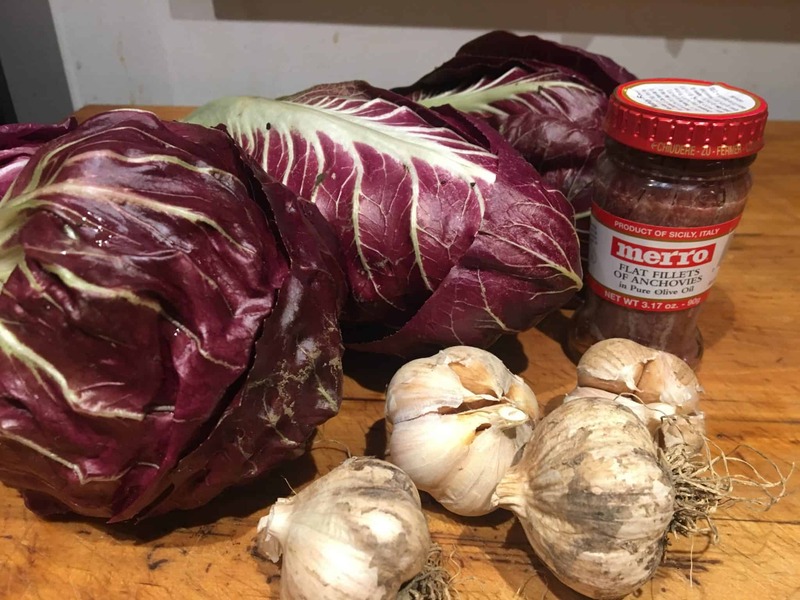 Particularly a good locally grown hard-neck variety like Rocambole. -Good quality vinegar or lemon. We use our own homemade apple cider vinegar. I admit it. I'm pretty much done with pumpkin pie spice. Besides, one of my favorite dessert pairings of all times is a wedge of simple not-very-sweet chocolate cake (especially spicy, cinnamon chocolate cake) and a glass of ice cider. In this (gluten free) cake recipe, we celebrate the mighty chestnut tree. 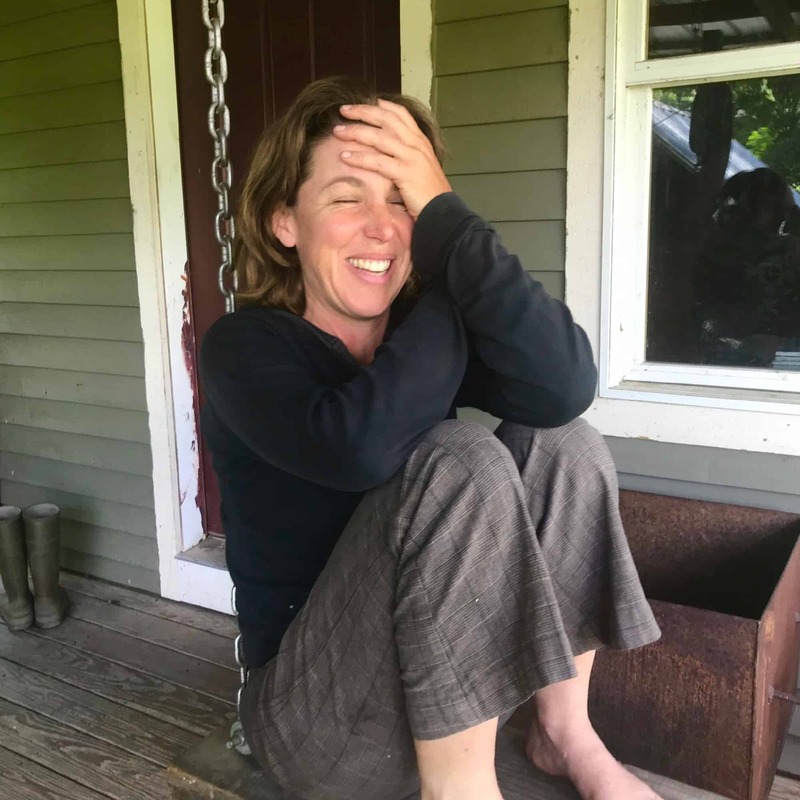 If you want to learn more about how amazing chestnut trees are, the people who are working to bring back the American chestnut, and why we should be replacing annual grain with tree crops, check out our our friend and neighbor Akiva Silver's Chestnut videos. Get the full recipe on our website. 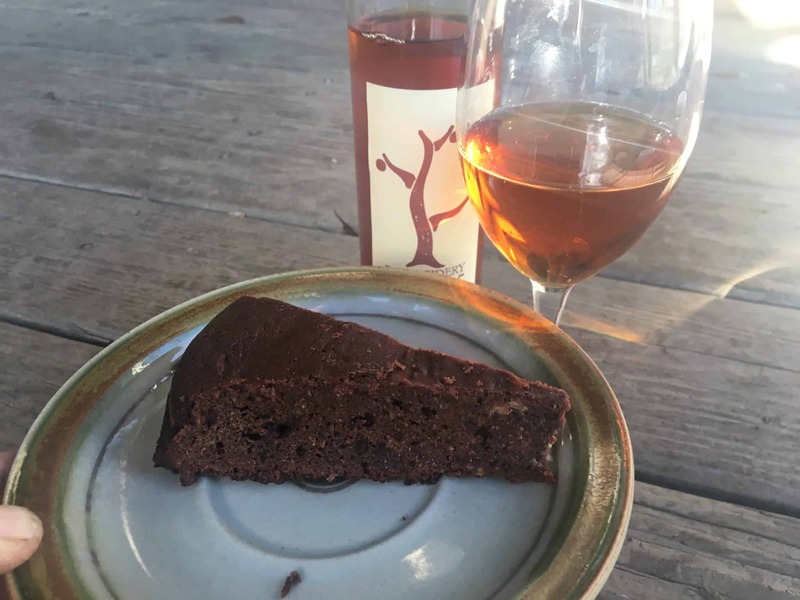 This cake is a beautiful contrast to our complex, elegant 2017 Ice Cider. We will ship your bottles within a couple days [Place you order by Monday 11/12 to ensure delivery before Thanksgiving] or you can find our ciders at these locations. 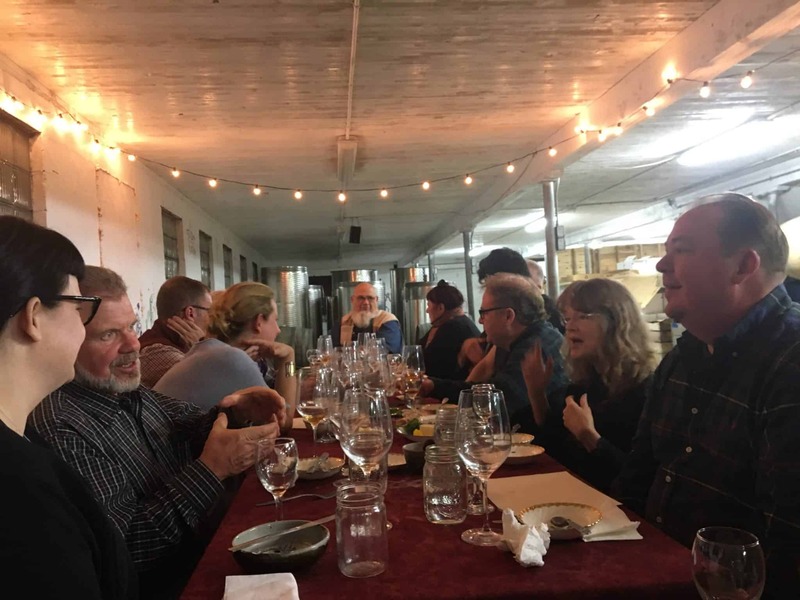 Time to put cider on your table! 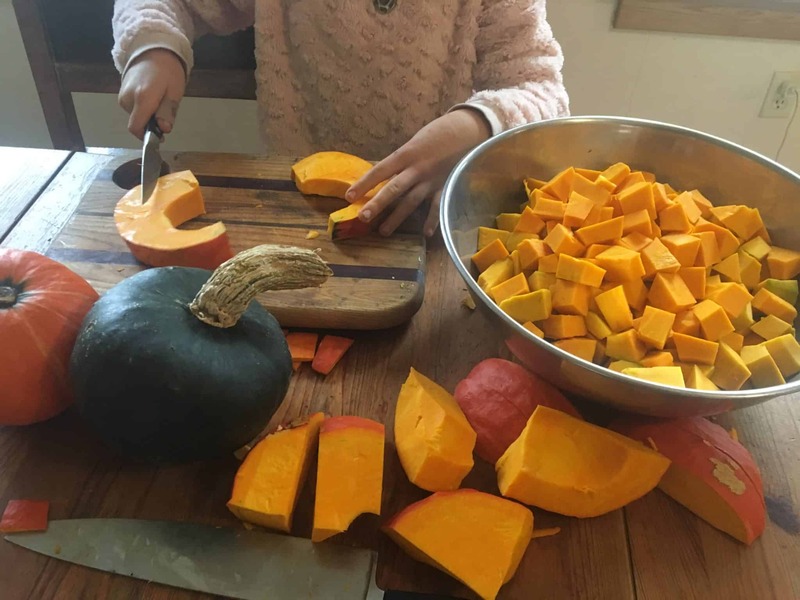 Thanksgiving is a time for collective gratitude and it can also be a time for collective action. HIAS is a refugee assistance organization. Consider saving the link to their Take Action Page on your iphone and passing it around at your holiday in solidarity with the brave men and women who lost their lives helping refugees in America.